3. Sample Charges will be returned back at certain rate according to your order quantity. 7. Any one will be kindly treated as our friend no matter you are a small or a new customer. Our company has more than 50 employees, 5 professional design engineers, the company's area is about 1,500 square meters. We also have technical support for optical parts processing and machining. The factory currently has a technical team of 15 people, 180 people manufacturing production supply chain and 20 sales team. Products are exported to the Americas, Europe, Australia and other countries and regions. 2. 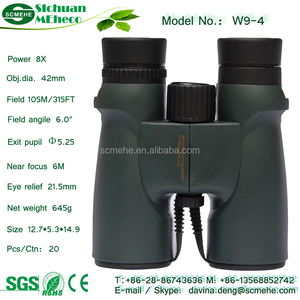 Sample order : if you need the sample binoculars to test, we can arrange sample for you. The last time is in the test department . After passed all these tests, then our product can be delivered to our customers. 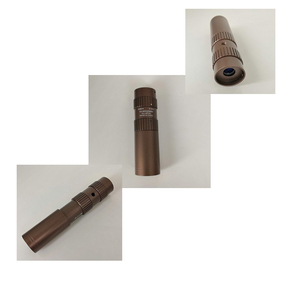 Nanyang Bright Optical Electronic Instrument Co., Ltd.
Model: 10-30x25 Magnification: 10x -30 times Eyepiece diameter: 13mm Objective Diameter: 25mm Prism Category: bk4 Coating: multilayer broadband green film Size: Minimum size: 127mm &times; 32mmX32mm; Maximum size: 200mm &times; 32mm FOV: 10 times: 3.5 &deg; ~ 30 times: 2.0 &deg; Focus Mode: stretch or rotate the focus (two ways) Anti-skid technology: Support Waterproof Technology: Not supported Folding technology: support Zoom function: Support Material: Aluminum Color: Black Gross weight: 170 g Weight: 122 g Environmental parameters :( telescope best storage conditions) Humidity: 65% or less Tripod interface: Support Purpose: Travel trips, outdoor sports, with the look with the use. Section near the focal length of up to 0.5m, up close view of development is quite an advantage. Compact, lightweight, and can carry at any time. 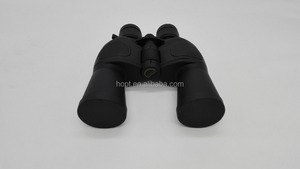 Wintime Optics Instruments Co., Ltd.
An exceptional value in a fully waterproof set of marine binoculars. The durable, lightweight polycarbonate housing is filled with dry nitrogen to prevent fogging. 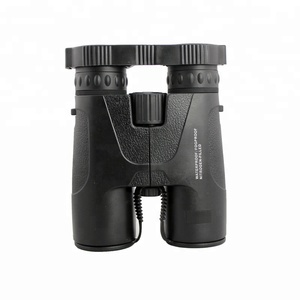 They feature multi-coated lenses for brightness in low-light conditions and BAK-4 prisms for sharp images. 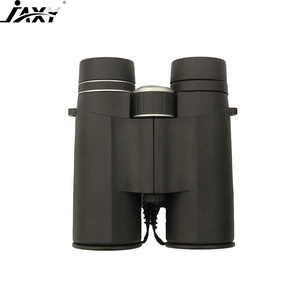 Ningbo JB JZ Optical Co., Ltd.
Sichuan Lemark Optics Technology Co., Ltd.
2. Wide-range in application of interior and outdoor. 2. If there is a need, we can send samples to you before placing the order. 5. All of the inspection of the Products are accepted. Right here, you can surely find out all of you need in the line. We are professional manufacturer and seller of optical products. With determination, we can provide you with a whole range of optical products. 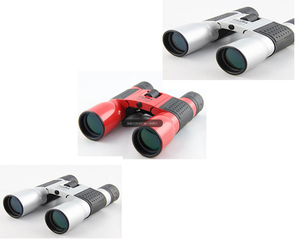 Nanyang Kaerqi Photonics Co., Ltd.
Alibaba.com offers 274 nikula binoculars products. About 93% of these are telescope & binoculars, 1% are laser rangefinders. 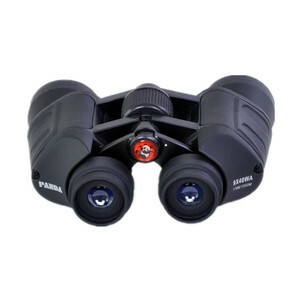 A wide variety of nikula binoculars options are available to you, such as paid samples, free samples. 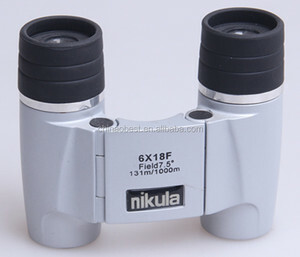 There are 272 nikula binoculars suppliers, mainly located in Asia. 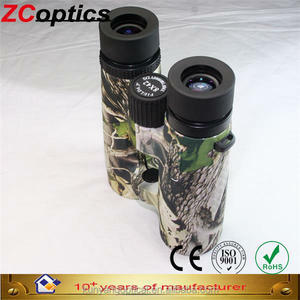 The top supplying country is China (Mainland), which supply 100% of nikula binoculars respectively. 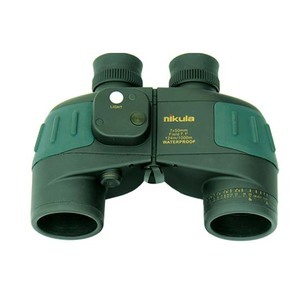 Nikula binoculars products are most popular in Western Europe, North America, and Domestic Market. You can ensure product safety by selecting from certified suppliers, including 101 with ISO9001, 12 with GSV, and 1 with Other certification.